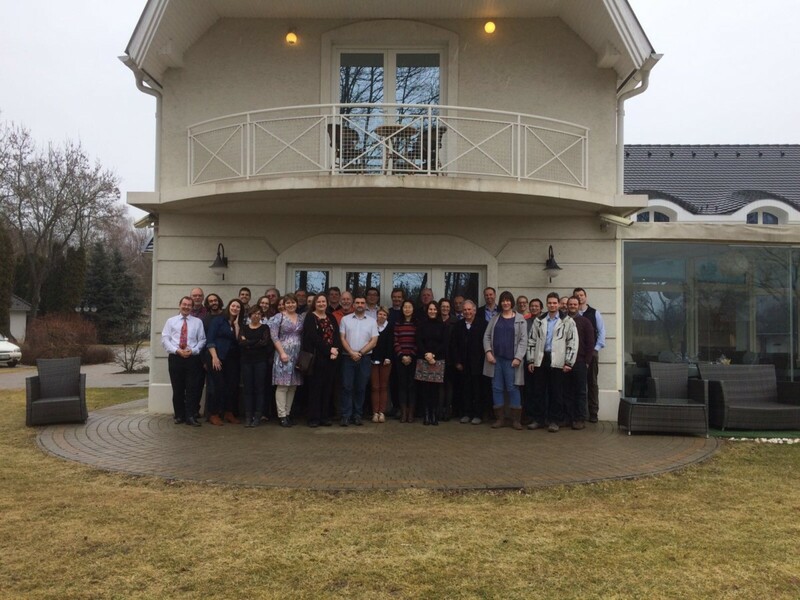 Szarvas, Hungary, Feb 21-22 20172nd Annual AquaSpace Project Meeting - BlueFarm s.r.l. The 2nd annual AquaSpace project meeting will be held on February 21 and 22 in Szarvas, Hungary. Discussions include maritime spatial planning and aquaculture, project activities to date and activities planned for the final year of the project. Keep an eye on our Twitter and Facebook pages for updates!